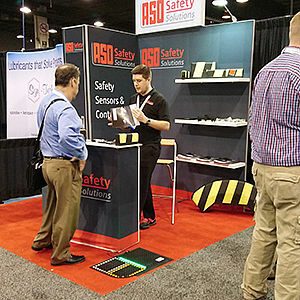 The ASO PLUG'N'SENSE System Makes Safety Edge Assembly Easy As 1-2-3! 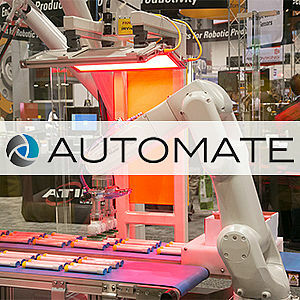 The next trade show is right around the corner: Come join us at Automate 2019, from April 8 through 11, 2019, McCormack Place, Chicago, IL - booth #9052! First of all: Thank you - for once again making IDAExpo a huge success for us! 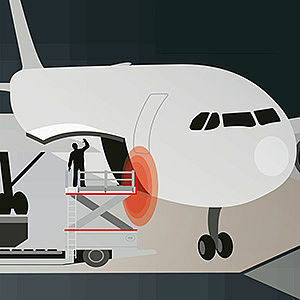 IDAExpo - Here we come! 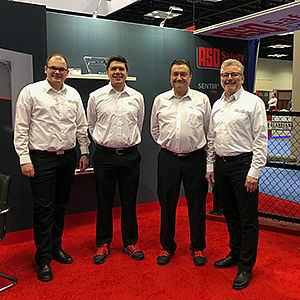 Only six weeks left until IDAExpo and Fencetech/Metalfab in Indianapolis - time to get ready for the biggest and most important event of the door and gate industry. Come meet us at booth #754, 14-16 March! Our company remains closed over the holidays from 12/24/18 through 01/01/19. We are pleased to support you from January 2 again. 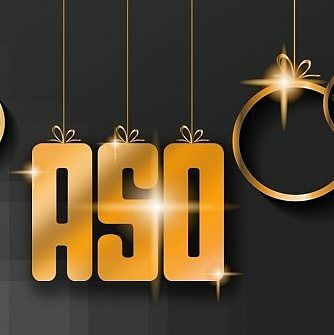 ASO wishes you a Merry Christmas and a Happy New Year! Come meet us at the International Airport GSE Expo in Las Vegas GSEExpo is the world's largest ground support equipment-only exhibition. 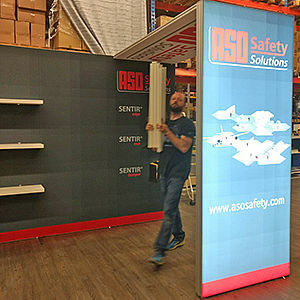 The main focus at this trade show will be on our SENTIR bumper safety bumpers - ideal for keeping people and equipment safe. 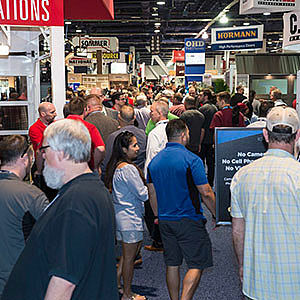 The International Airport GSE Expo will be held October 2-4, 2018 at the Rio All Suites Hotel and Casino, Las Vegas - you will find us in the outdoor space, booth #770. 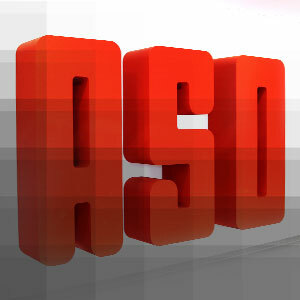 Welcome to the New ASO Website! 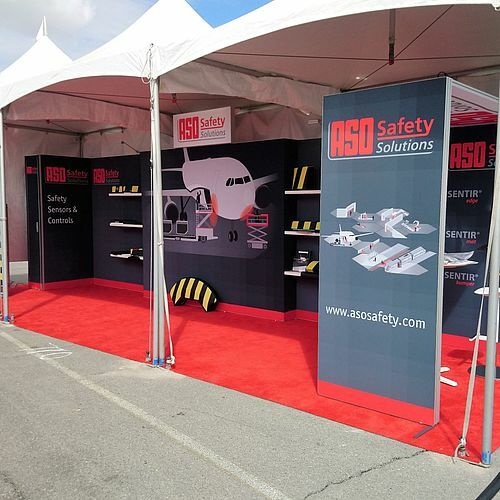 We gladly welcome you to the new ASO Safety Solutions website. 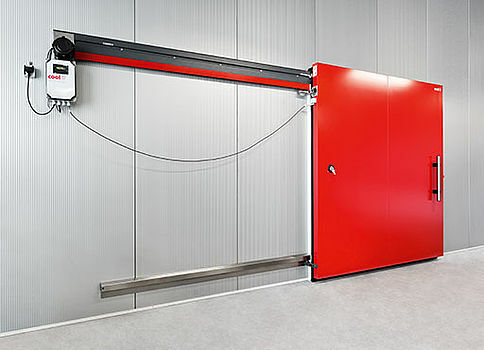 Please feel free to have a look around, explore our safety solutions for automated doors, gates and machines. Don't be shy, contact us if you have any questions. Freezer rooms have become an integral part of our everyday lives. When it comes to groceries, maintaining cold chains is the decisive factor for product quality. When adding safety edges to freezer doors, the cold environment left our engineers with very little room to manoeuvre yet they fully exploited what was available. Copyright © 2019 ASO Inc.